Atotech is pleased to announce its participation in the EIPC Summer Conference 2018. With two presentations, one in the Keynote Session on “Business, Technology and Trends” and one as part of the later “New Material/ Processes for PCB Manufacturing” session, Atotech will be well represented at this 50th anniversary conference. The EIPC Summer Conference 2018 will be held in Duesseldorf, Germany, from June 21 to 22, 2018. On Thursday, June 21, from 9:45 to 10:15 am, as part of “Keynote Session 1: Business, Technology & Trends” Roger Massey, Business Development Manager at Atotech, will present “The changing shape of the HDI market”. 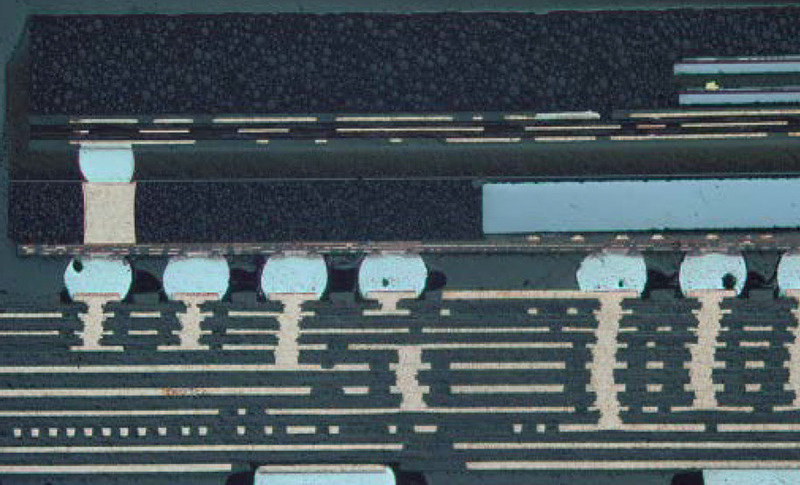 With next generation designs for HDI moving towards less than 30 µm line and space (L/S) requirements, new processes are needed to not only achieve this capability, but to do so with acceptable production yields. In his presentation, Roger will discuss the requirements and challenges associated with the ongoing drive for miniaturization and the impact this will have on the current HDI market place. On Friday, June 22, from 1:00 to 1:20 pm, Rick Nichols, Global Product Manager responsible for Surface Finishing at Atotech Deutschland GmbH, will be discussing “the initiation speed of palladium, within an electroless nickel, electroless palladium and immersion gold (ENEPIG) system, with regard to solder joint reliability”. The presentation is part of “Session 6: New Material/ Processes for PCB Manufacturing” and focuses on demonstrating that the palladium initiation is crucial if maximum solder joint reliability (SJR) is to be achieved. In his presentation, Rick will prove that the SJR, in terms of High Speed Shear (HSS) testing, can be correlated to palladium initiation and associated Intermetallic Compound (IMC) formations. He will also offer steps that are available to all fabricators to maximize HSS. Visitors to EIPC’s summer conference are invited to join Atotech’s presentations to discuss these and other market-leading products and developments with Atotech representatives on-site.